Solitaire earrings are not just impeccable, but really beautiful. Their beauty can be gauged by their size and how perfectly they would compliment your beauty. They are called solitaire because they have just this one diamond on the earring. Solitaire earrings are an elegant choice to go for as they flawlessly fit on every form of dressing. They look perfect on a festive occasion and ensure that you steal the show. 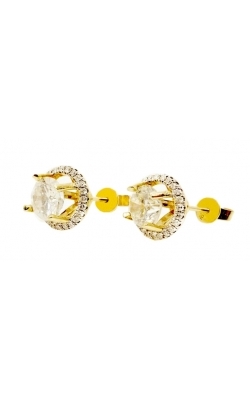 Shop for solitaire earrings, to add these wonderful accessories to your wardrobe.